Crazy Shenanigans: Hurry Up Weekend! This weekend I will be in Memphis! 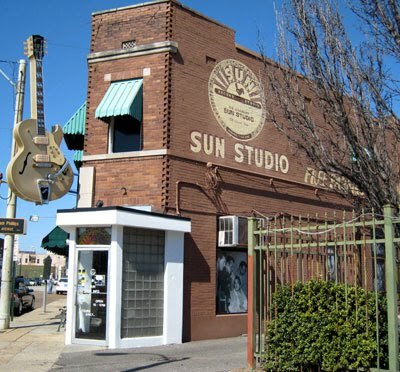 I'm so excited to finally be getting to see things such as Graceland, Sun Studios and walk down Beale Street! I also can't wait to vintage shop and see the historical site where Martin Luther King once stood. I think it's going to be a great time. If you have any suggestions on places to eat at, shop or see then please let me know!!! This will be my first time staying in Memphis so suggestions will be appreciated! I have never been to Memphis but I hope you have a great time! Memphis is SO much fun! My favorite part was checking out Sun Records and going on their tour—I just loved it! 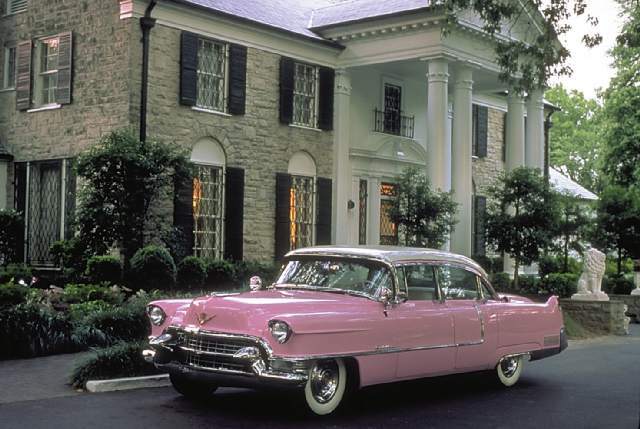 Also, check out Elvis's house, it's worth the money to take that tour, too, at least I think it is! We at at the Neely's BBQ, which was good (I had their yummy BBQ Spaghetti! ), but there was a BBQ place I wanted to eat at called the Interstate, that place is supposedly delicious! Have fun! jealous! i can't wait to hear about Graceland! Looks like a blast! Now if only this week would get a move on! We drove through Memphis on our way to Georgia. We were trying to make "good time," so we didn't stop to see anything! I wish we had, now. Seriously, what difference would 2 hours have made??? how fun! you get to travel a lot! so jealous!! you get free flights because you work for an airline at an airport right? I've heard Memphis is awesome, have fun! 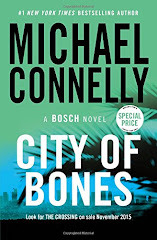 I've never been there, but I've heard nothing but great things about the city! You have had the most exciting summer! I'm living the vacations through you! Have SO much fun on your vacation! I bet Memphis will be so much fun. It's definitely a town that has a lot of history. I have never been...so im counting on you for amazing pictures and lots of fun stories! Enjoy! girl you sure get around don't cha? ;) have fun! 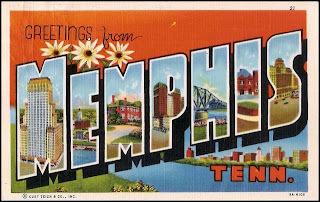 I am so excited for you - I have ALWAYS wanted to visit Memphis! Hope you have a blast! i've never been there and i've been all over the US. my dad is a HUGE Elvis fan. Have fun lady! 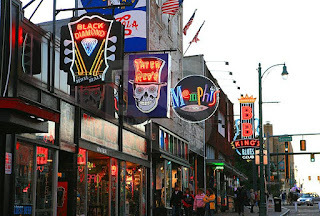 I've never been to Memphis, but I bet you'll have a great time! Can't wait to hear about your trip! I have only gone through the airport and nothing else. It is a place I want to go. Can't wait to read your recap! I went to Memphis so long ago that I couldn't even begin to tell you where to go! Again, I am jealous of your constant traveling! Have fun this weekend! I'm going home to California next weekend. I can't wait! The weekend is almost here!! Have sooo much fun on your trip. 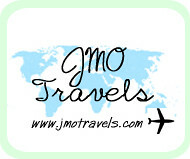 Take lots of pics and share with us :) Can't wait to hear all about your trip and what great vintage things you may find there when you shop. I swear, you travel more than anybody I know! Enjoy your time in Memphis! I've always wanted to go there. We went to Memphis about two years ago. Obviously Graceland is a must. You could easily spend 1/2 to 3/4 day depending on how much you like Elvis. Try to catch the ducks in the morning or the afternoon at the Peabody. Also, they have a really nice bar...we went for a drink and stayed for the ducks! Right across the street is Rendevous BBQ. It was really good! I have had locals say it's overrated/touristy but we really enjoyed it! I have a facebook album if you want to look at some of the places we went while we were there!